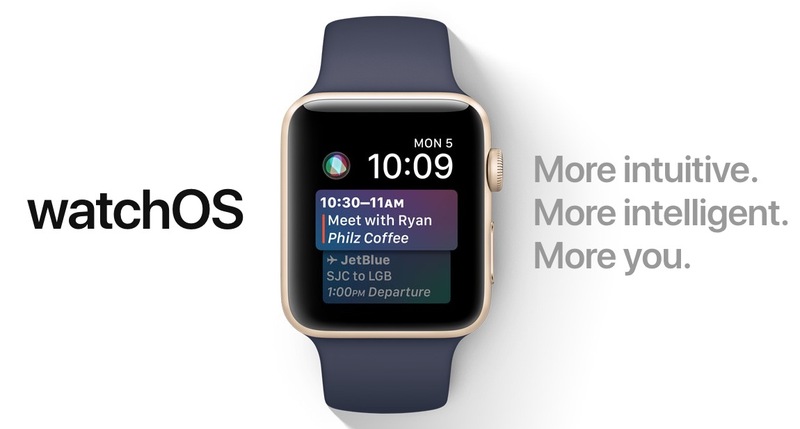 WatchOS 4 Features: We must know All About kinds of smart watches available in the market but here comes the WatchOS 4 with some interesting new features. This helps in becoming yourself the way you want to see you. Other than the other smart watches does WatchOS 4 brings some extraordinary applications which are very useful in day-to-day life. 1: CALLING, One can connect you’re your WatchOS 4 with your iPhone so that whenever you want to contact anyone you can easily do. It also carries the function of calling with features like ADD CALL, HOLD, LOUDSPEAKER and lot more. 2. MESSAGING, Come up with the text which is the basic requirement in any kind of fields WatchOS4 helps you with all these works. 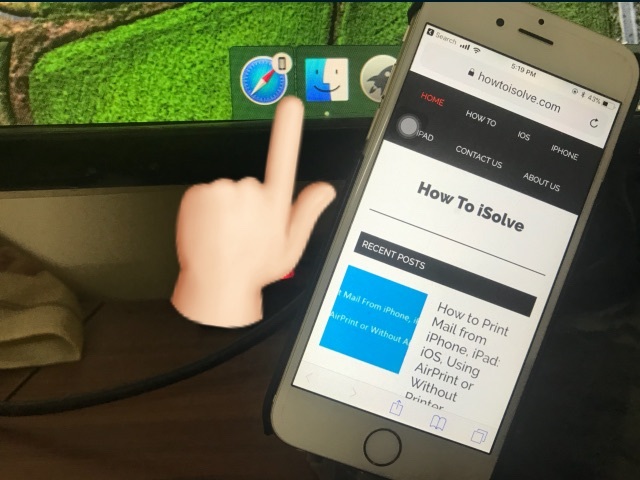 By contacting your iPhone with this gadget, you can manage all your important task complete even when your mobile is not with you. All this will help you in maintaining all your relations on time. 3. ACTIVITY, The newest feature of the WatchOS 4 is that you can plan all your schedule in a systematic manner so that you can compete and can achieve all that goals. From the morning it notifies you about the goals. So that it daily inspires you in doing the goals you prepared for the day. The whole day activity records in your WatchOS 4 that finally competes with the morning goal you prepared. If there is something left out, then it will give you an inspiration of doing that and to achieve your daily. Then it has again the inspiring victory screen displays that inspire you in your future progress. Also Useful: Prevent about your apple Watch draining the battery fast, Turn off detect gym equipment on Apple Watch automatically. 4. ALARMS: Just like our mobiles, it has this feature of setting alarms to make sure about you be on time and did not miss anything. 5. WORKOUTS: The next amazing feature takes care of your health. It precisely works on your entire health program and helps in maintaining and achieving all that goals. All the kind of workouts no matter its about on field, gym, swim or any other. The tracker maintains all your records compete with the time limits too. 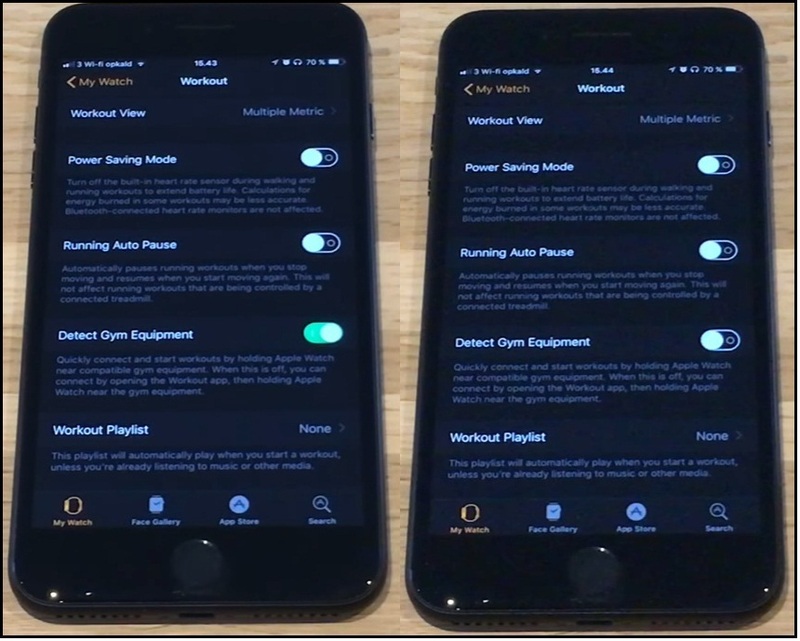 Using the workouts your gadget immediately moves to the DO NOT DISTURB options so no msgs or calls or anyther can interrupt your time. The heart rate and blood pressure of the individual help in the calculations of the kind of workout one individual needed. So basically one can achieve all kinds of the workout options which are available in it, and it can be used in performing the type of you which you want to see yourself. By syncing with all your gym equipment, you can track all your records of calories you burn. The enhanced swim tracker helps in judging your laps completed with time taken. So the number of calories you burn they all are recorded. 6. MUSIC: Everyone has a different taste in music. So after a hard day full of tensions APPLE knows your mood and gives you motivational numbers of songs on your wrist so you can enjoy it anytime you want. The innumerable songs help you to keep alive in every worst condition and you can again go back to your state after such a great refreshment. 7. ALL-DAY ASSISTANT: So all day requirements such as about the time, the weather or sunrise, sunset or your nearby locations conditions or your next program schedule is displays whenever is needed as a notification. So what you want and when you want Siri knows it and you will be had to go and find out these substances. 8. THE EYECATCHER WATCH FACES: Another a fantastic thing inbuilt is that it has great watch faces having numbers of themes and color available which you can change according to your mood and your like. This definitely can attract anyone who is just asking you about the time. The static image is transferred into the moving one, and that keeps on changing throughout the day. Other than that it has APPLE –PAY-CASH, NEWS APP and the lot more to go with. This all will prove as the smartest watch ever.